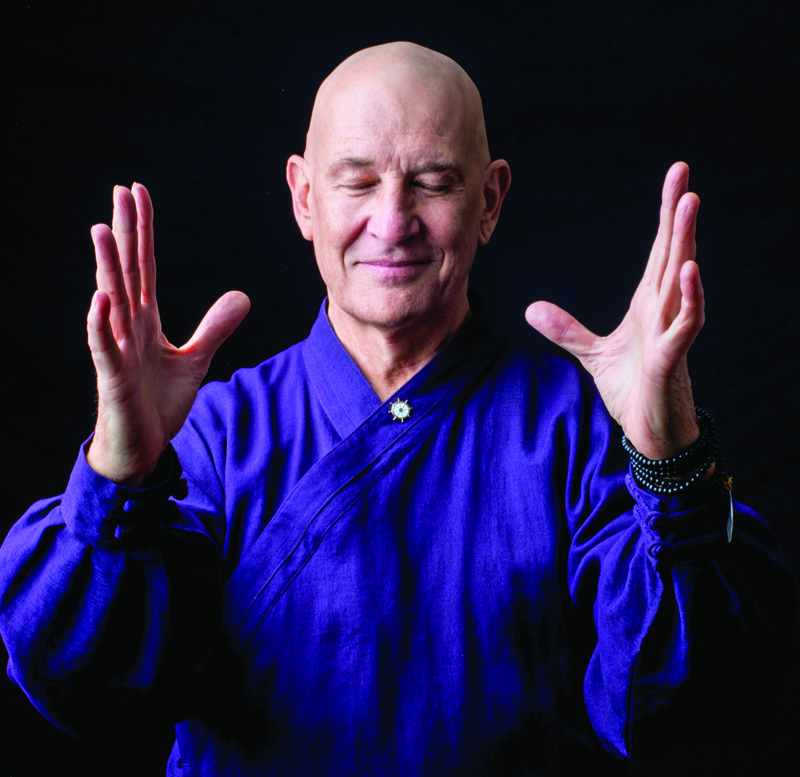 Teja Fudo Myoo Bell teaches Aikido, Qigong, and Healing arts, always connected to the Dharma. Teja has taught over 90 residential retreats at Spirit Rock, and continues to practice and teach across the traditions to bring about well-being through the embodied synthesis of modern knowledge with the wisdom of the ancient ways. Learn more: www.QigongDharma.com.